Whether your organising a festival or looking for something different for that special occassions we have a great alternative for you. 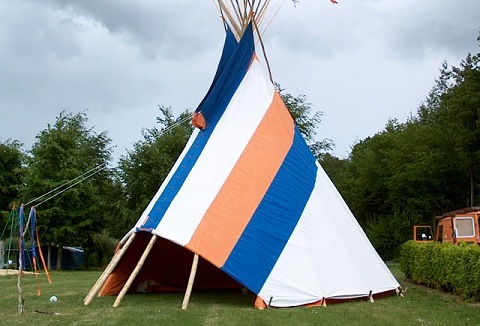 Why not hire our range of Tipis, Bedouin and Berber tents and choose from a range of quality contemporary furnishings. 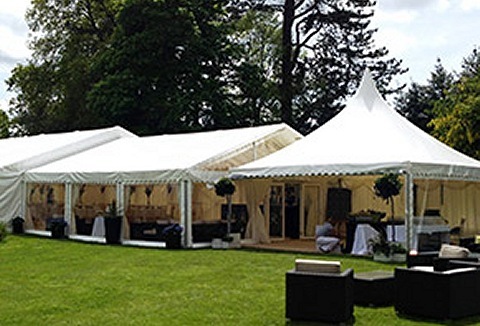 We specialise in marquee hire for weddings, private and corporate events, festivals, parties and balls. We use the highest quality Clearspan frame marquees leaving you free to enjoy your event without obstruction of traditional poles. Also furniture hire. 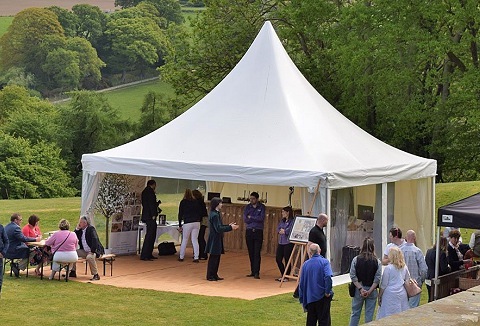 We specialise in wedding marquee hire, but provide frame and pagoda marquees for any event from casual drinks party's to corporate functions & trade stands in North Wales, Cheshire & Shropshire. 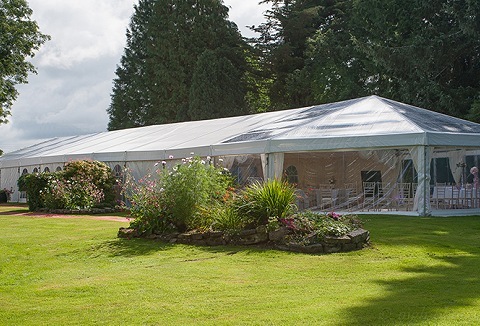 Our modular marquees gives us flexibility to suit any space.